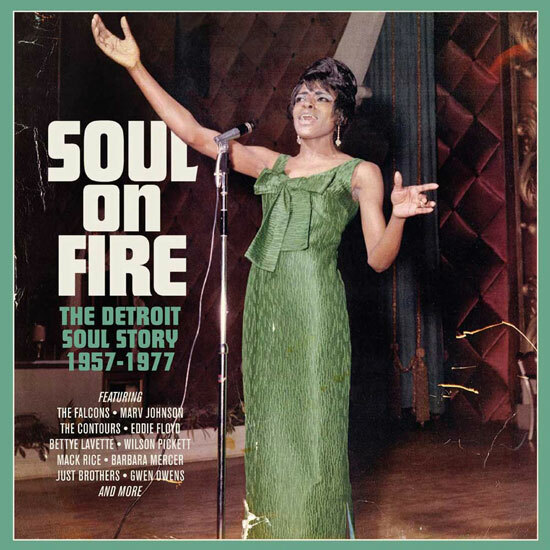 Cherry Red has a clutch of interesting boxes coming out before the end of the year, including Soul On Fire – The Detroit Soul Story 1957-1977 on its Soul Time label. There is the obvious exclusion of Motown, which is perhaps down to rights and because the label’s archives have been done to death. But there are some connections to the iconic label, as you might expect over the 86 tracks / three CDs. Overall, this is billed as a set of rare and collectable early Detroit Soul productions, celebrating some of the more obscure recordings from the Motor City, with seven previously unissued recordings and over 20 tracks new to CD. It is made up of classic recordings from the vaults of Lu Pine, Sidra, Impact and other highly regarded Detroit labels of the 60s and includes some of the earliest recordings of Wilson Pickett, Eddie Floyd and Bettye LaVette, as well as future Motown stars The Supremes (as The Primettes), Marv Johnson, The Contours and Brian Holland. Northern Soul classics by the likes of Mr. Flood’s Party, Just Brothers, The Precisions, Gwen Owens, The Falcons and Fork In The Road too. A deluxe 36 page booklet offers fully detailed historical notes, which ‘tell an alternative history of black music out of Detroit to that of the more familiar Motown’. If you like your classic soul, it looks like one to own. 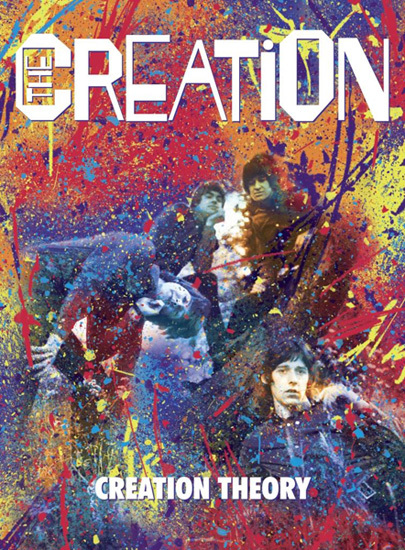 The box set lands on 24th November 2017 but you can pre-order now, with the three-disc box selling for £19.25. Tracks below.